Extra large lamp of metal. 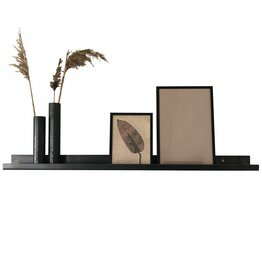 The matt black metal lamp Triangle from HK Living immediately gives the big gesture with its generous 60 cm diameter. 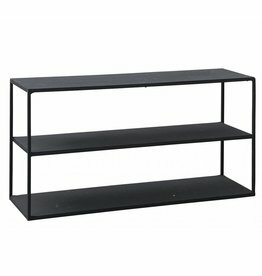 Nice sleek design, therefore timeless and in almost any interior. 60x60x39cm cm (E27 socket, max 60W) with a 1.70 length cord. 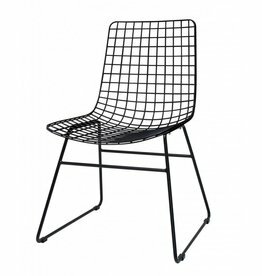 Black iron wire chair Wire chair from HK Living.